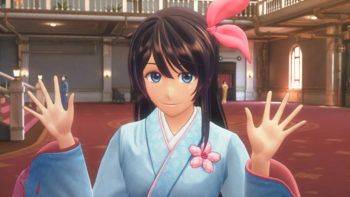 The latest issue of Weekly Famitsu included an extensive interview with the development triumvirate behind Project Sakura Wars, Tetsu Katano, Takaharu Terada, and Tetsuya Ootsubo. Among the team, there was a strong feeling of “rebooting” more than “continuing” the series. The staff also includes a lot of new people, and the platform is now PS4, which is why the game is titled “New” Sakura Wars. There is no subtitle despite the fact that a series had them since Sakura Wars 2, simply because it’s the first game of a new series. 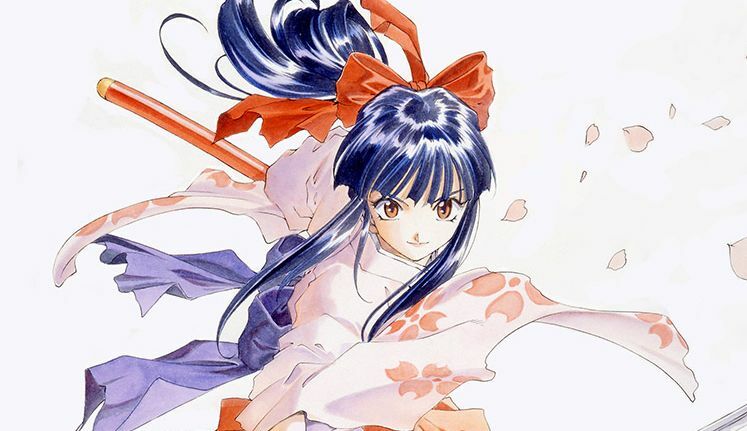 There was a huge number of different tentative titles and about 300 versions of the “New Sakura Taisen” logo alone. The whole development staff has been providing ideas while working on the game. The final logo was designed to feel new without being stuck in the past. The discussion about which logo to adopt was huge, but in the end, everyone was convinced with the results. According to Katano-san giving up on your idea is at times a good step to achieve a good result. Tite Kubo as the main character designer was chosen as he was the first name to come to mind looking at the appearance of the protagonist. Sega asked him through Shueisha, then they talked to him directly, and the developers consider themselves lucky that he accepted. On top of the character design, Kubo-sensei also designed the swords of the protagonists and provided various ideas that the development team was happy to adopt. Interestingly, he also proposed to hire Masashi Kudo, who worked on the character design of the Bleach anime series. He is in charge of working on the visual settings of the 3D models. 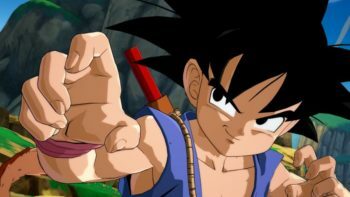 This is a combination similar to Kosuke Fujishima and Hidenori Matsubara who worked on the previous games, resulting in a smooth transition between drafts and 3D models. Incidentally, Kubo-sensei is also very fast at drawing. Since he is used to weekly serialization, he mastered amazing speed. Speaking of Scenario Writers Jiro Ishii, the story appears to be classic Sakura Wars at first sight, but there are also surprises. Girls und Panzer’s Takaaki Suzuki is also working on the game to ensure a level of historical accuracy. 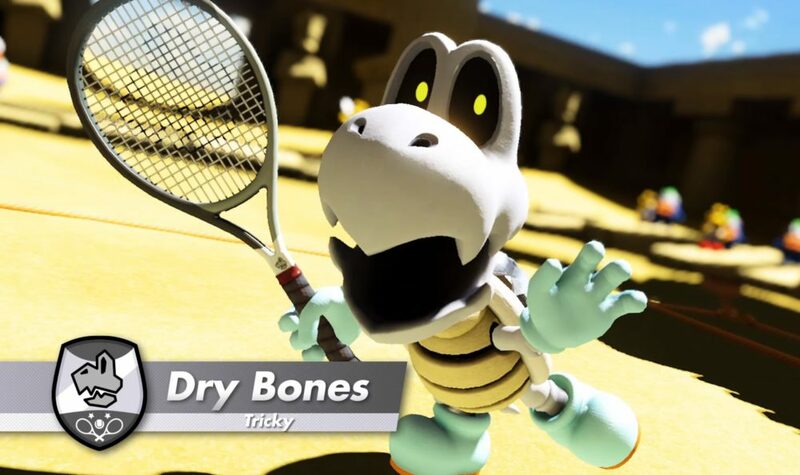 The developers themselves were surprised by some of the names that were hired for the game. There are still some that have been kept secret and will be announced little by little. Kohei Tanaka was, of course, an obvious choice, as he kept the flame of Sakura Wars going with various activities including the stage shows. There were no other people who could be asked to handle the music. The staff believed that the essence of Sakura Wars is extremely rooted in its music, and that was an element that should not be changed. Even though ten years have passed, the period design at the base of the game remains the same “Steam Civilization” and “Taisho Roman” from the previous games. The biggest new element to the story is that battle revues are now a widely known element, instead of acting behind the scenes. The “World Floral Division Battle” is a world-class sporting tournament, and during the game, the third edition will take place. Revues from various parts of the world will come to Tokyo to participate. While it should be a peaceful competition, it will turn into something much more serious. 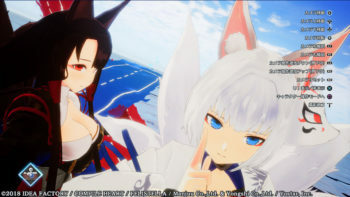 The binds with revue members will increase or decrease depending on the actions of the players, and affect combat parameters and the combo techniques that can be used. 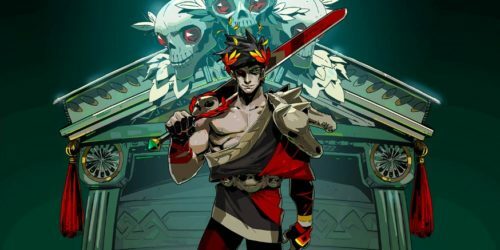 Of curse, individual character endings will be included, but the basic framework of the game has not changed from the past. Since the game is on PS4, the team decided to take advantage of the power of the platform to fully design all environments in 3D. The map has been created from scratch and the Imperial Theater can be freely explored. Walking around, events, and conversations are all performed in the 3D environment. Asked about LIPS and the Click mode, Ootsubo-san explains that LIPS now has camera control on the analog stick, so it’s possible to look at the person you’re talking with from every direction. The Click mode is still in and it includes a “new trick.” Katano-san laughingly mentioned that the members of the team are doing their best up to the point that won’t cause issues with CERO [the Japanese rating board]. The story is narrated through over 40 minutes of anime cutscenes by Sanzigen, plus 3D cutscenes displayed in-engine. Speaking of the hero Seijiro Kamiyama, he feels a bit “modern.” He’s a cool guy and depending on the player’s choice he can be a handsome man or a comedian. He’s a flexible character. While he is different from Ichiro Ogami who appeared in the past games and was loved by the fans, he is an interesting man. He also works on advertising the Theater. Players should pay attention to the place where he does that. If you explore the options, there could be some comical developments. Asked whether there will be the usual shower scenes, Ootsubo san-laughingly answered that fans should stay tuned, and that’s all he’s going to say. Katano-san also laughed, mentioning that depending on the player’s choices, that can end horribly. Heroine Sakura Amamiya has entered the Floral Revue after falling in love with previous protagonist Sakura Shinguji. She can be a but self-conscious about fashion and other things. She also has things in common with other heroines of the past generations. She is bright and a bit boyish like Erica Fontaine, and she can be a little clumsy. Hatsuko is the typical Edo girl, but in a different way compared to Sakura. She is strong and a tomboy, but she is different from Kanna Kirishima. Some characters go in different directions compared to past heroines, and they half very diverse personalities. Azami’s is a ninja, and a yellow dress that stands out may feel “non-Shinobi”, but her flashy clothes have a reason behind them, and it’ll be explained in the story. She’s all about the 108 commandments from her village, but she might be straying a bit at times. Anastasia is a top stare who has been active in Europe and is characterized by her mature sexiness. Ootsubo-san really wanted to include a heroine with silvery hair. Although she might give a cold impression, she is softer inside and has a good heart. Speaking of Clarice, Terada-san thought that a princess-like character was essential, and Otsubo-san laughingly added that her presence fulfills Terada-san’s desires. She loves books, but that also involves a mystery that is one of the keys to the story. She has a pretty face but she can be dirty-mouthed, saying things like “go to hell!” at times. Funnily, Terada-san jokingly mentioned that she is recommended for people who like the idea to be scolded by voice actress Saori Hayami. That being said, there are many more characters who will appear in the game, and fans should look forward to more details that will be released gradually. A variety of Floral Revues from around the world will appear, on top of the staff of the Imperial Theater. It’s a big cast that everyone can enjoy. Asked whether characters from previous games will appear, Katano-san answered that it’s a secret, but people should keep in mind that this game is part of a series [Editor’s note: we already spotted one returning character hidden in plain sight in the reveal trailer]. The mecha design is handled once more by Mika Akitaka, and this time around the robots are from a new “mass production” generation. 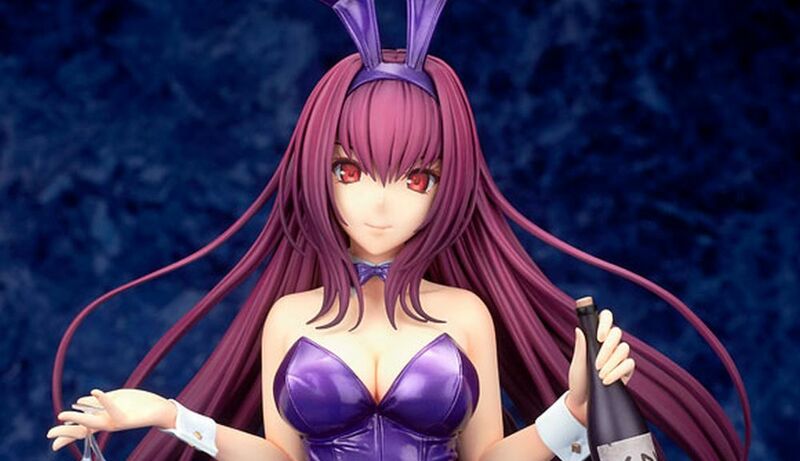 That being said, it’s mass production in Revue scale, it’s not like 100 or 200 are being produced. Details about battle gameplay will come with a future reveal. The soundtrack is the largest ever, with 70 to 80 tracks. There are many songs, both involving solo singers and groups. Developers would like to organize special events like stage shows but will need the support of the fans to achieve that. Development is currently 40 to 50% complete. Character models, background, scenarios, and music are done, and voice recording is close to the end. At the moment, the team is assembling the parts and polishing. They’re planning to make it in time for the winter. Terada-san concluded the interview by mentioning that he’d like to release more information as soon as possible. 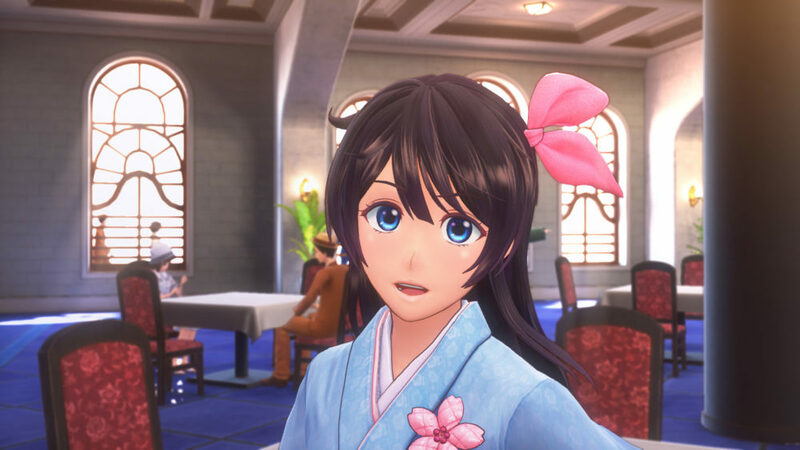 Since Project Sakura Wars started thanks to the enthusiasm and support of the fans, the team wants to continue development in earnest to meet everyone’s expectations. 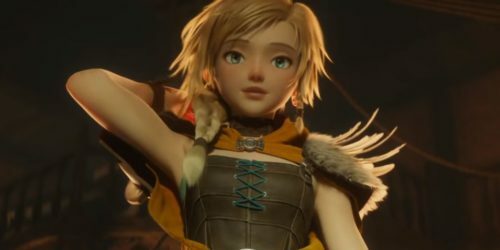 If you’d like to see more of the game, you can enjoy the latest screenshots and details, more comments from Sega CEO Haruki Satomi, the original Japanese reveal and the announcement of the western localization.